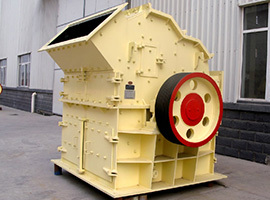 After entering the crushing cavity, materials are piled on the middle bracket set of the crusher. 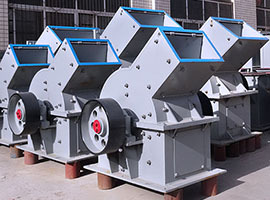 The hammerhead of the crusher runs in the gap of the middle bracket, making materials be crushed continuously and fall down. The small fallen materials are hit and finely crushed by the high speed spinning hammerhead, and then unloaded after being adjusted to qualified size by the arc-shaped grid plate. 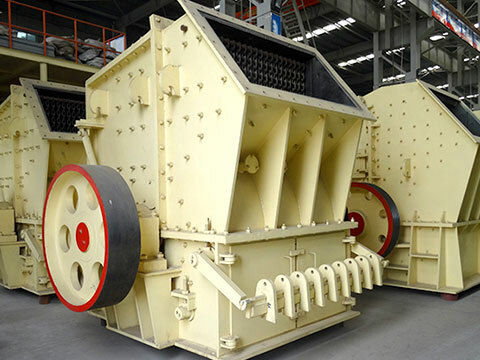 The single stage crusher can crush materials with maximum particle size of 600-1800mm to particles of 25mm or below, and it is mainly used to crush fragile materials with medium hardness and little moisture like limestone and rocks in the building material, mining, chemical and other industries. 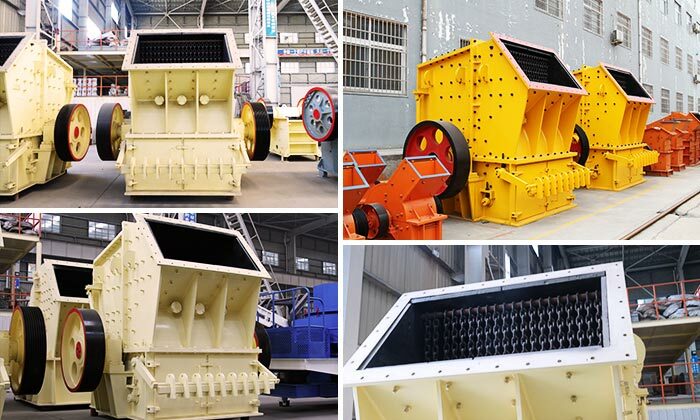 Henan Fote is famous single stage crusher manufacturer or single stage crusher supplier in China, with research and production experience more than 20 years. 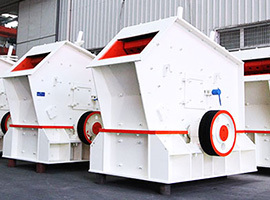 Single stage crusher produced by Fote has occupied a ready market in more than 30 countries, with good public praise in most customers. 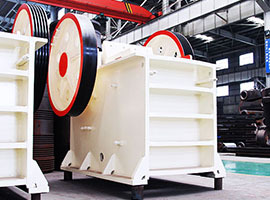 Welcome customers to visit our company for further cooperation.